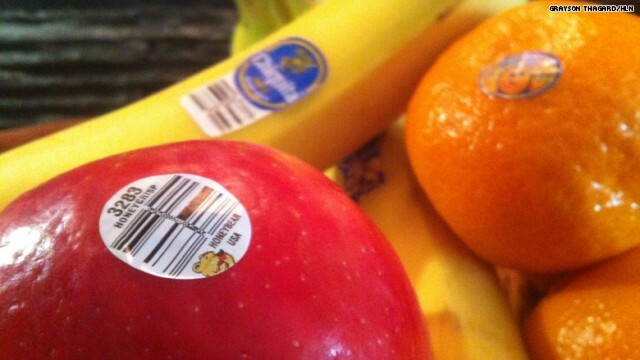 Fruit stickers are edible! Should you peel them off? Yes. But, if you happen to eat one or two it’s not a big deal. They’re actually made out of “edible paper” or other food grade materials with that possibility in mind!